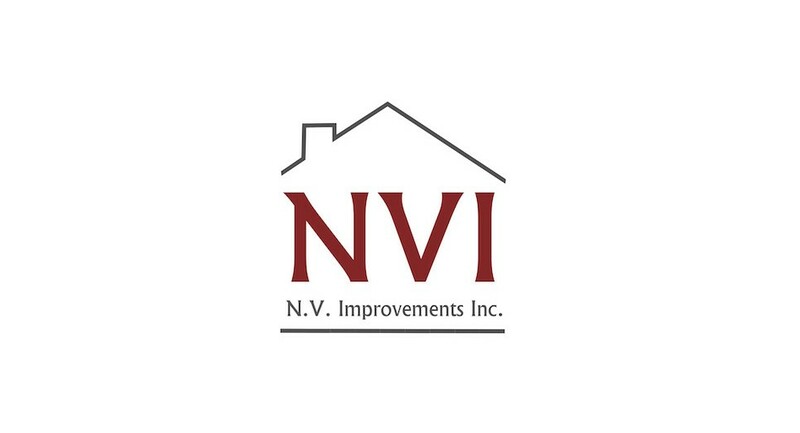 Improve Your Home With Services By N. V. Improvements Inc.
NV Home Improvements specializes in porches, fences, decks, basement and home remodeling in Woodbridge, VA. Call N.V. 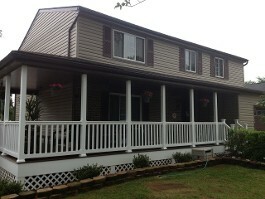 Improvements Of Woodbridge, VA. for your next Home Improvement Project! At N.V. 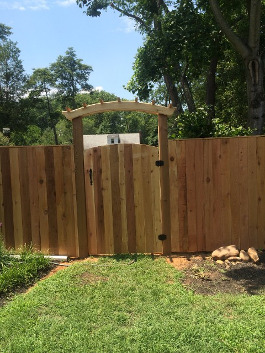 Improvements, we have been providing homeowners throughout the Northern Virginia area with superior remodeling and home improvement services since 2005. Backed by nearly 20 years of experience in the home improvement industry, we excel in providing superior services at affordable rates. At N.V. Improvements, we are committed to providing quality workmanship, quality materials, and quality service on every interior and exterior renovation project. Homeowners can expect honest, dependable, and thorough service, in addition to consistent and timely communication with the owner. Unlike competitors, with N.V. 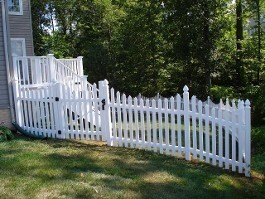 Improvements, all projects, both large and small, are supervised by the owner from start to completion. 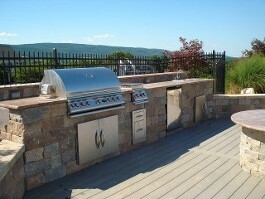 Start your home improvement project, large or small, today! Contact N.V. 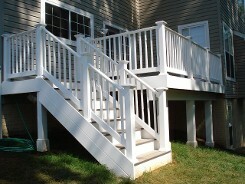 Improvements for a free estimate at 703-843-4843, or by emailing us.